Play 8-a-side at one of our more recently opened, but still-epic-as-always venues! 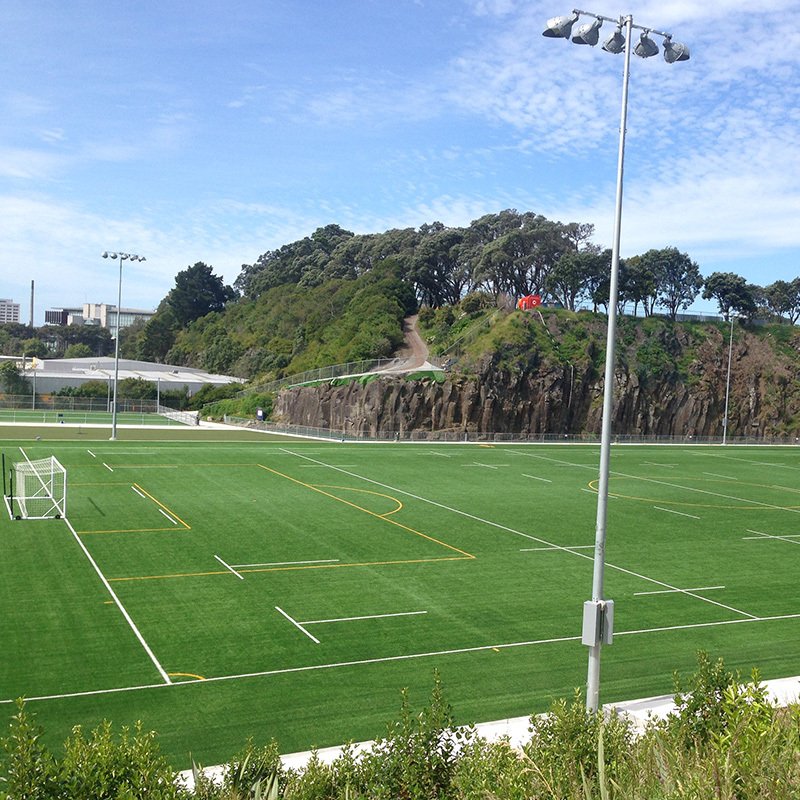 Auckland Grammar School in Mount Eden features the best in FootballFix 8-a-side competitions, with leagues currently available for Men’s and Mixed divisions. Special Sunday registration discount this Autumn for a limited time only! 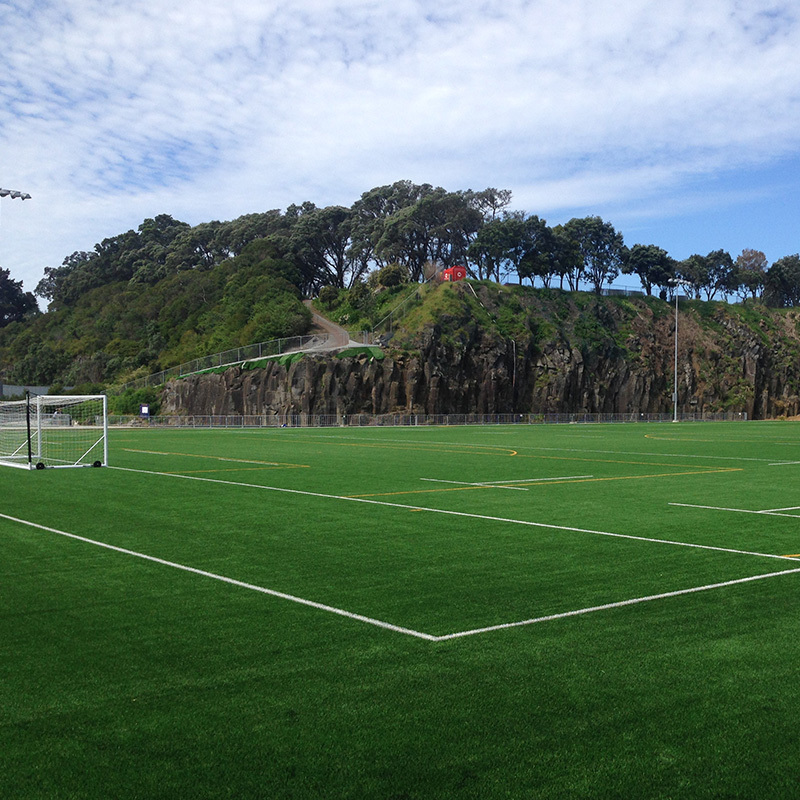 Auckland Grammar’s latest artificial turf and awesome location makes for a great new FootballFix venue. Register your team now and play your game! 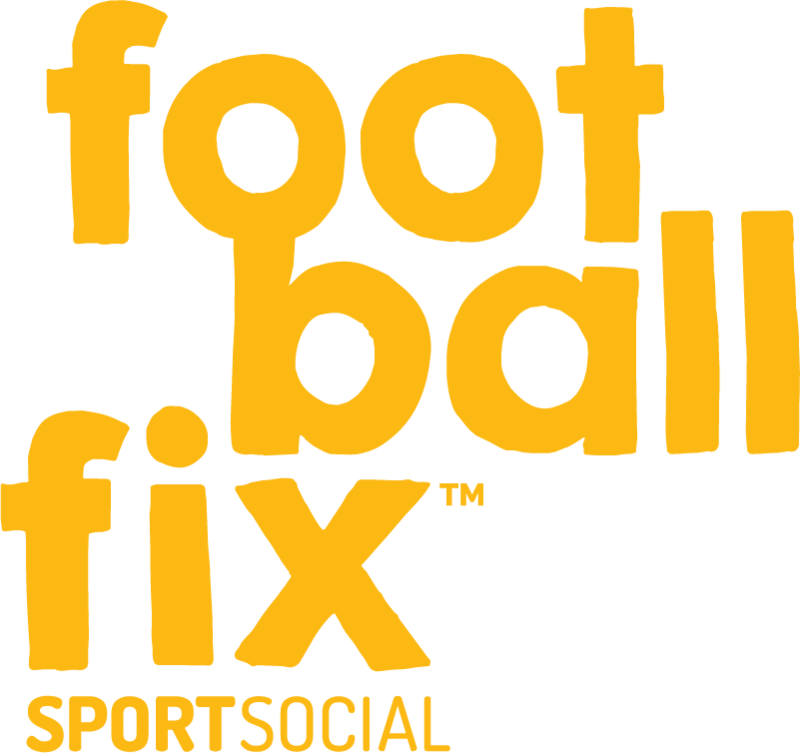 This awesome competition is a great opportunity for teams who are up for a second night of football or who have missed out on a spot at our other venues.